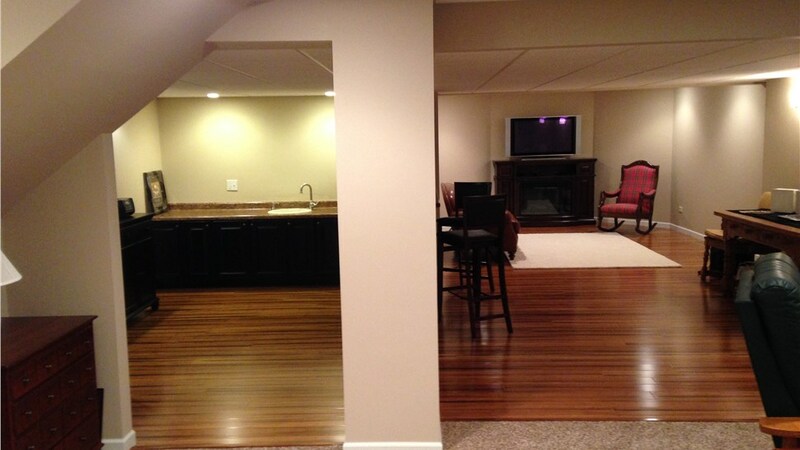 From carpet to wood and everything in between, we create long-lasting and beautiful floors. 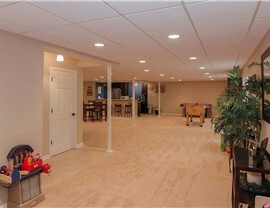 When it comes to potential hazards for your basement, moisture is at the top of the list. 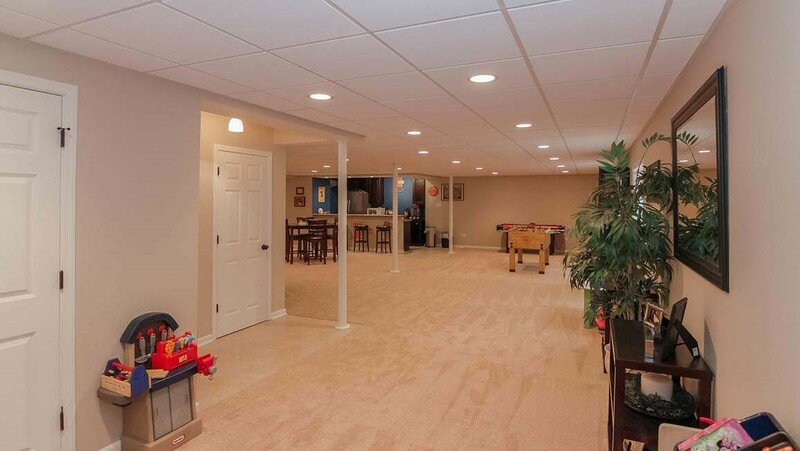 At Matrix Basement Systems, we are concerned with the safety and comfort of our customers, which is why we use only the best flooring for basements. 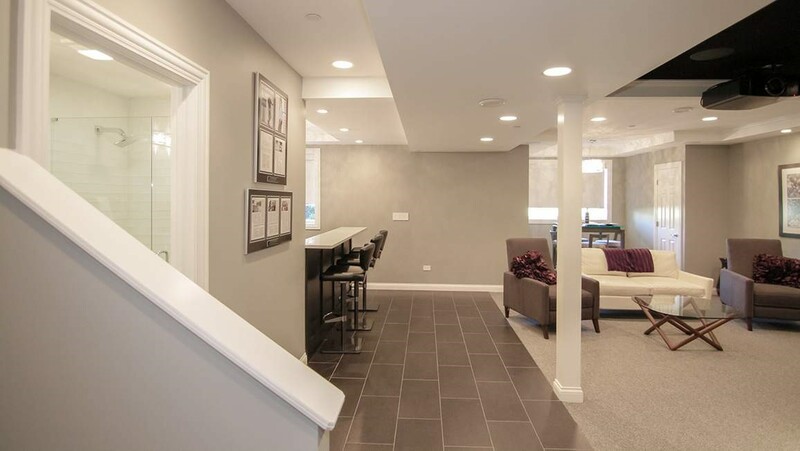 As a member of the National Association of the Remodeling Industry, we are committed to providing high-quality basement flooring craftsmanship and customer-oriented service. Whether you are looking for carpeting, flooring or wood, Tyroc subflooring is the perfect foundation. It can be installed directly over wood or concrete with no shimming required and can be installed under any finished floor covering. 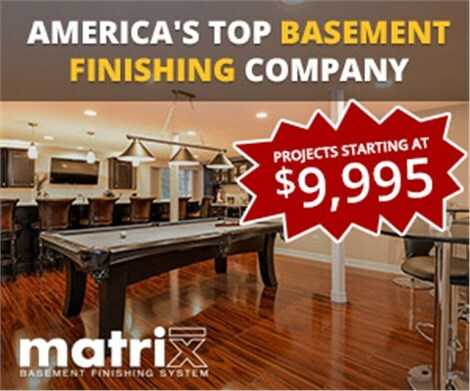 Matrix Basement Systems offers competitively priced basement remodeling services. 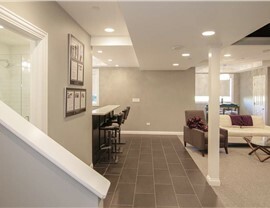 Our basement flooring cost is typically half of the average industry charge! 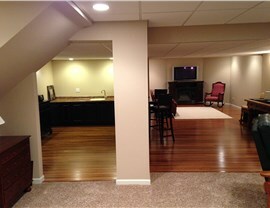 No matter what you’re looking for, we’re your one-stop shop for basement remodeling. For more information on our basement flooring options and other remodeling services, contact us today! Call to speak with one of our friendly and knowledgeable representatives or use our convenient online quote form to get started on building safe basement foundation you deserve.